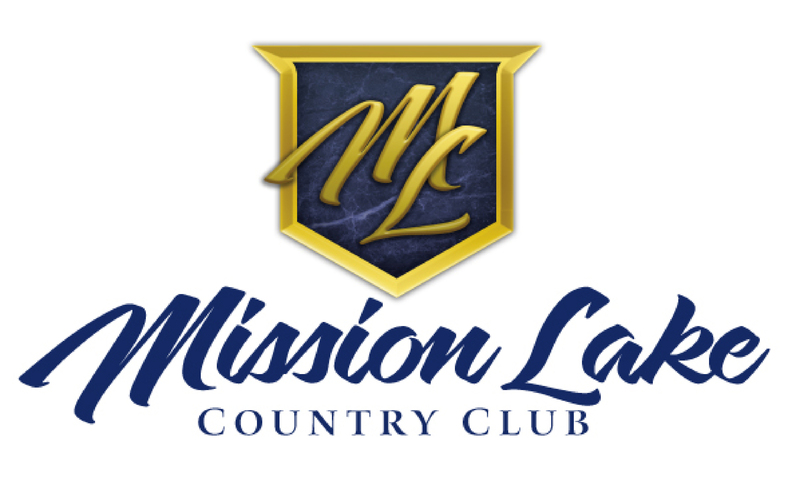 MLCC clubhouse will only be open on Wednesday evenings from now until the weather gets to bad for play. The clubhouse will not be open any other days of the week. As always the course will remain open thru the winter as long as weather permits play. We hope everyone has a good winter and we will see you in the spring!